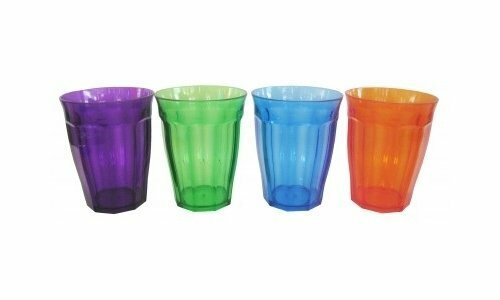 Set of 4 acrylic soda glasses. Ideal for parties. Product dimension is per glass.